I grew up with animals both large and small in a small town in South Korea since young. I spent most of the time with animals after school and never felt bored around them. 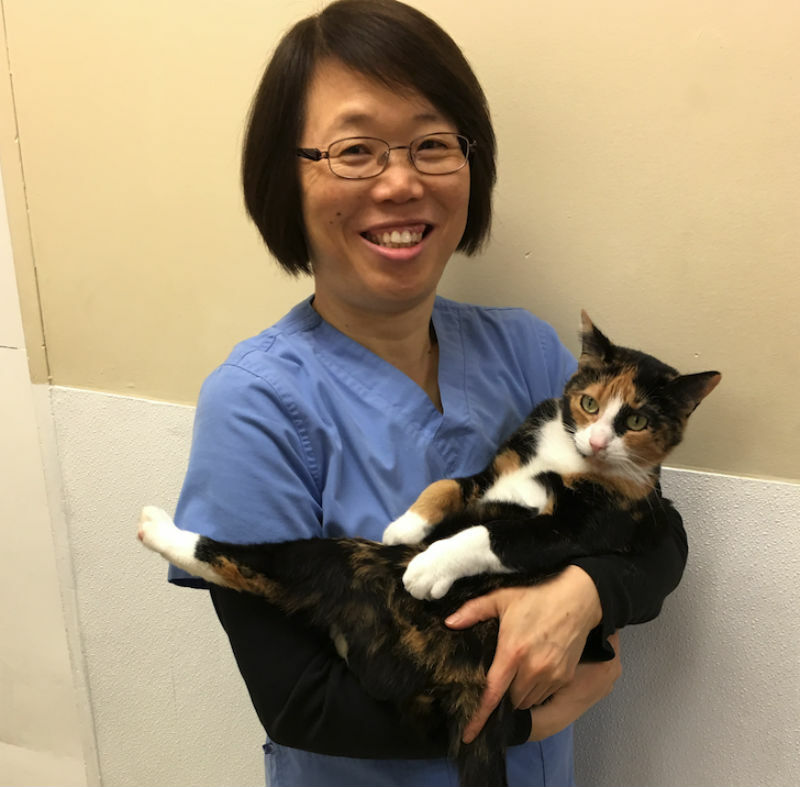 I graduated from the veterinary college at Seoul National University in 2002 and worked for many years in Korea before moving to Canada in 2008. After successfully achieving Canadian veterinary license in 2010, I practiced in a few hospitals in southern Ontario prior to joining the team at the Kingston Veterinary Clinic in December 2017. I am very excited to be a member of this talented and dedicated professional team. I enjoy helping people take care of their four-legged family members and getting to know my clients as their pets age. I also enjoy attending veterinary conferences and expanding my knowledge through continuing education. 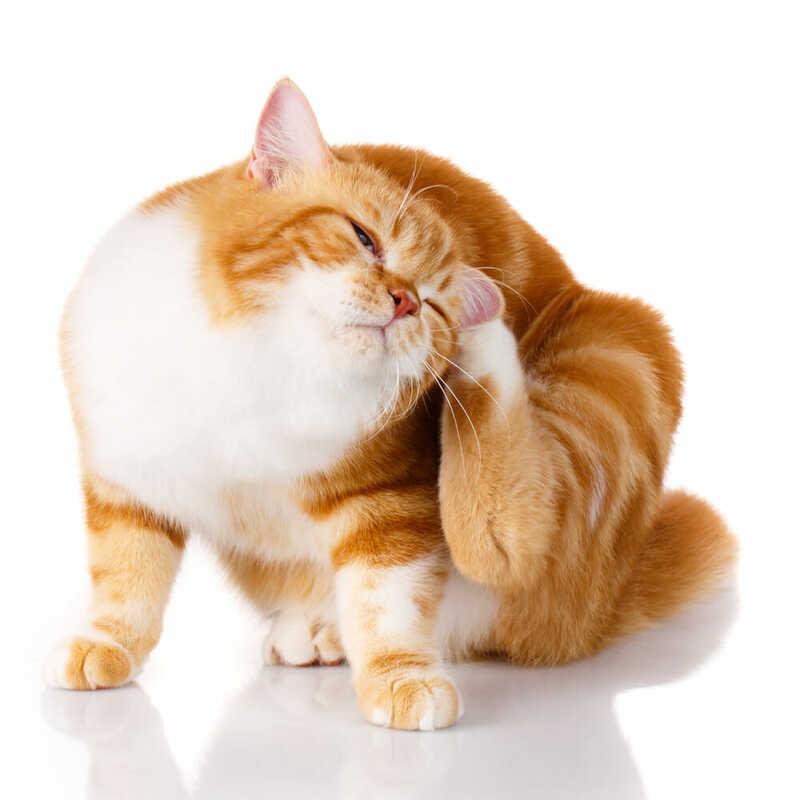 I have a strong interest in internal medicine, dermatology, geriatric and feline medicine. I have two sweet cats, Yasoon who loves to touch me with his paw gently and Miss Chubby who likes birds watching from the window. In my spare time, I enjoy exercising, reading novels and spending time with friends and family.